a meticulousness and smoothness work. 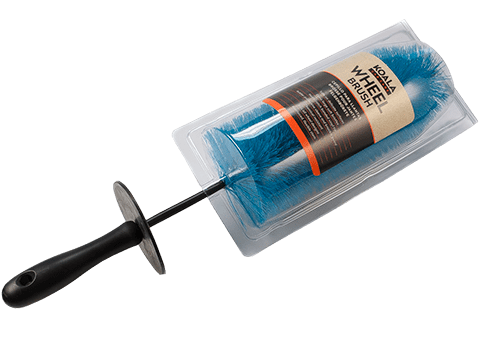 For sensitive areas and remote corners, achieving the best results. 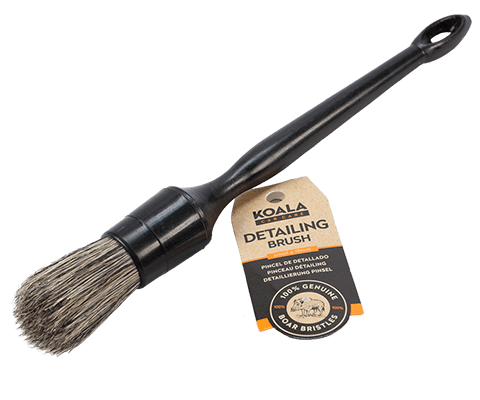 Detailing brushes and premium brushes that clean the most complicated areas of the vehicle. 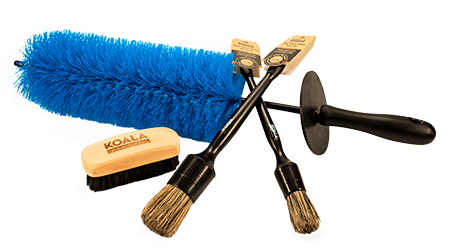 Firmness and smoothness bristles that can be adapted to all spaces, no matter how small they are. Fabricated with ergonomic and specific materials. 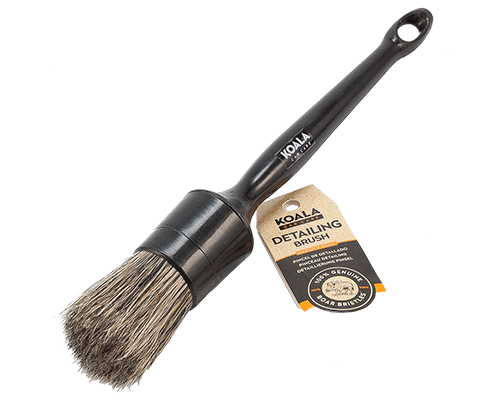 Perfect to work on the exterior or interior of the car. Finished in wood. 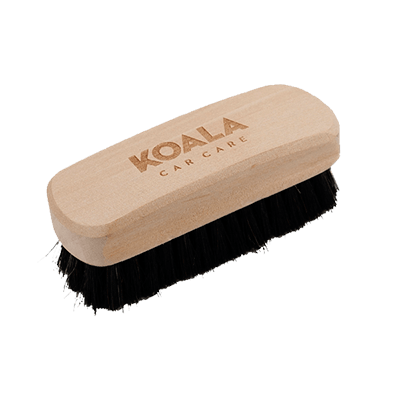 Firmness and flexibility natural bristles ideal to clean leather, leaving no scratches.